Lewis&Clark is a full service market research firm based in Raleigh, North Carolina and serving clients throughout the country. Drawing on our more than thirty years in the research industry, we are able to provide you with the timely and accurate insights that you need to succeed. 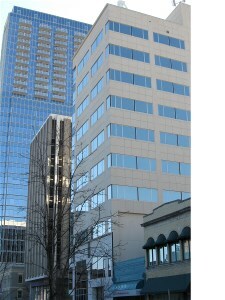 Since 1983, Lewis&Clark has conducted a wide range of research studies, spanning areas such as customer and employee satisfaction, brand awareness and preference, publication readership, membership satisfaction and needs analysis, communication audits, benchmark studies, positioning, competitive intelligence, and market forecasts. Research methodologies available include mail, online, and telephone surveys, focus groups, and one-on-one interviews. Although most clients choose to have us handle their project from start to finish, we are also happy to serve as consultants to your staff. We welcome the opportunity to learn more about you and discuss how we might work together.